47% of all internet users are on Facebook where 4.5 billion likes are generated daily. 88% of Twitter user are on their mobile devices and their tweets tally up to 500 billion per day. Instagram is owned by Facebook and have demonstrated that when social and mobile intersect, the power is amazing! Three hundred million users submit 70 million photos and videos daily and predominately range in age between 18 and 29. Snapchat has been valued at nearly $20 billion. 70 million users are on Pinterest and 80% are female. And here’s the most powerful part, about 88% of them will purchase a product that they have pinned. Social media can be wrapped up using one word, POWERFUL! So how can you harness the power to boost your business? Keep reading. share their experiences with your company. talk about your products or services. recommend your business to others. This word of mouth advertising allows you to interact with your customers and prospective customers in a new way. You can find out what others are saying about your business, answer their questions, and pose questions to help build a relationship that enhances your business. When you are interacting with your customers via a social media platform, you will learn quickly if there is a problem with your product, staff or company. This allows you to react in a positive and timely manner to rectify the situation. It also allows you to correct the issue before it becomes a major one. How do you know what your customers want, what they need? When using social media, you don’t have to wonder anymore. Your customers will let you know. This is fantastic, because it allows you to improve the products and services you already provide. It also allows you to introduce new products and services that will help fulfill customer needs. Not only can you connect with the customers you provide for now, but you can also connect with those who are looking for the your services and products. Businesses and customers can refer potential customers your way with just a click or two on their computer or mobile device. 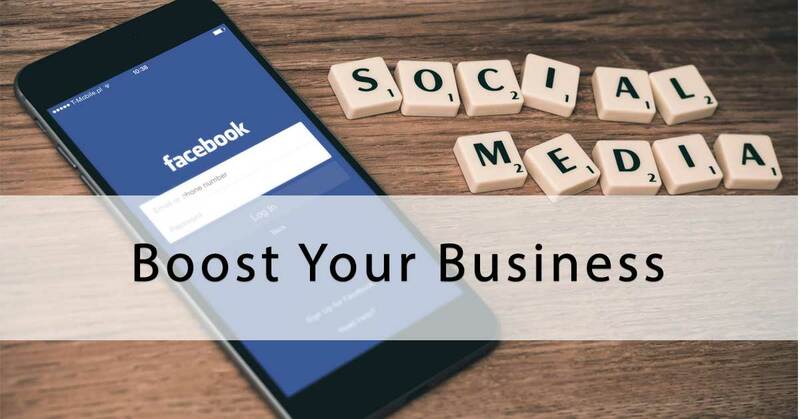 This allows a connection between your business and potential customers to interact and they can see what you have to offer.